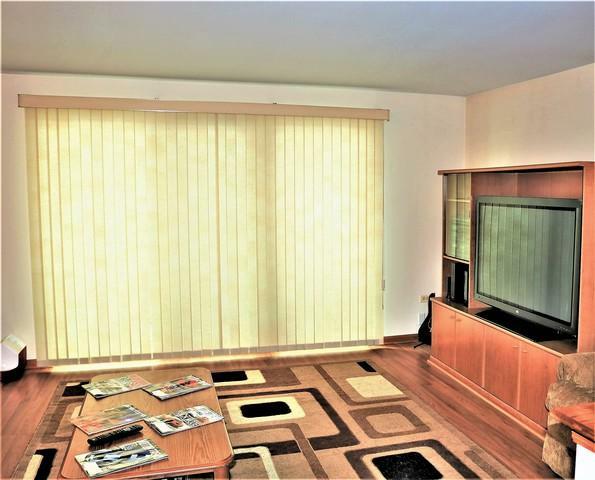 Here is your opportunity to own this rarely available, move in ready large bedroom condo. 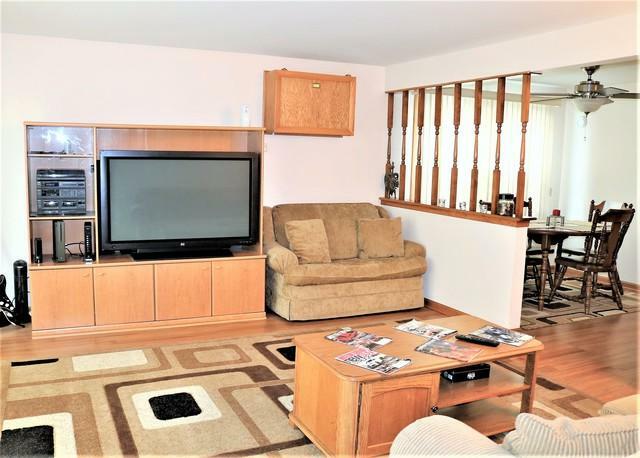 Condo features cozy living room with sound proof windows, separate dinning area, and ample kitchen with new cabinets and appliances. Master bedroom offers a walk in closet and plenty of space. 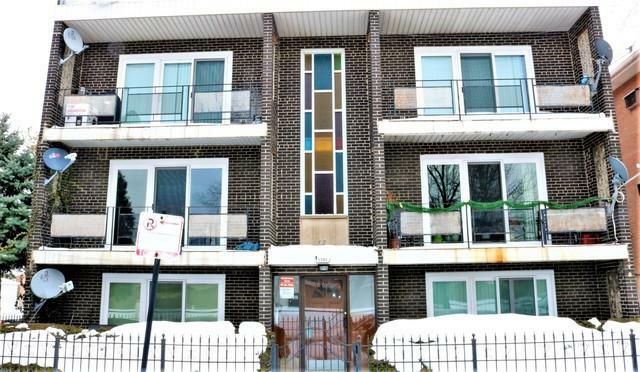 Other features include, heated floors, Laundry area is conveniently located on the first floor, one assigned parking spot, and balcony. 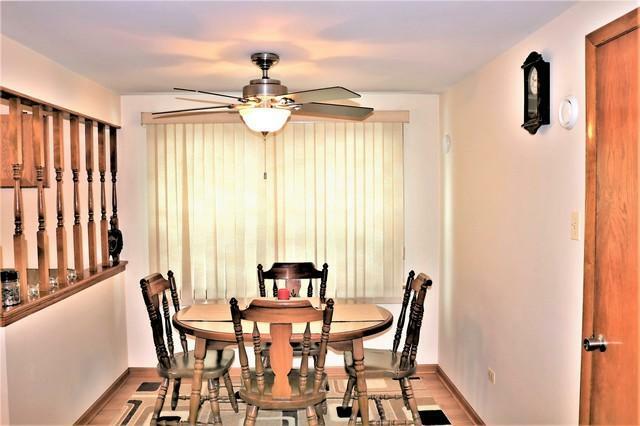 Condo is located within walking distance of all public transportation, orange line, CTA bus stop and Midway airport, with low taxes, come see it today!